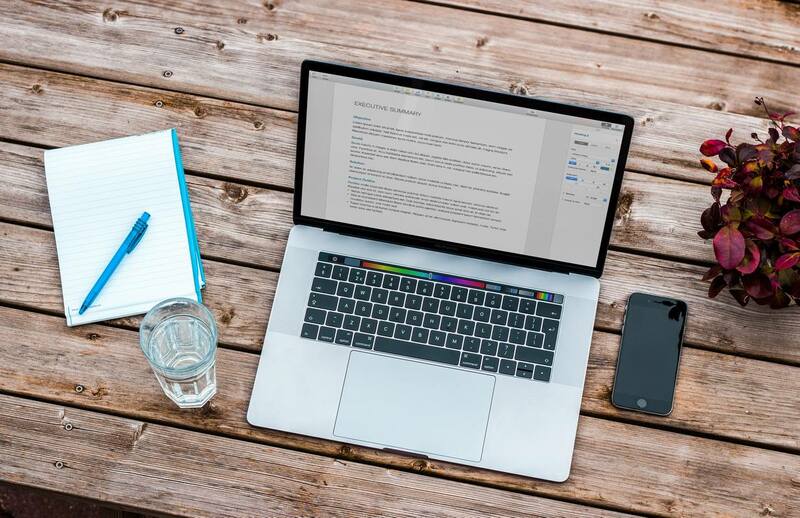 Here at Wildnote, our team is continuously seeking input from our clients to make our software what you need it to be, not what we think you need it to be. We enjoy getting to know you in order to understand your daily work, so we can look for places our technology will add efficiency and, perhaps, more importantly, a bit of joy and ease. 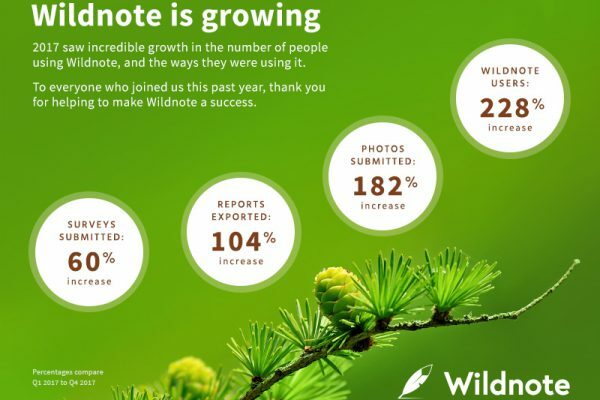 Nothing pleases us more than witnessing someone light-up when they see a feature in Wildnote they love. Spring is upon us, and birds are on our client’s minds, specifically nest monitoring. From pre-construction surveys to daily and monthly biological monitoring reports, we understand biological monitors are responsible for ensuring the impacts upon special species, wildlife, vegetation, and other resources are minimized before, during, and after construction. We have spent many hours in discussion with our clients to create and deliver a workflow for ongoing bird-nest monitoring. 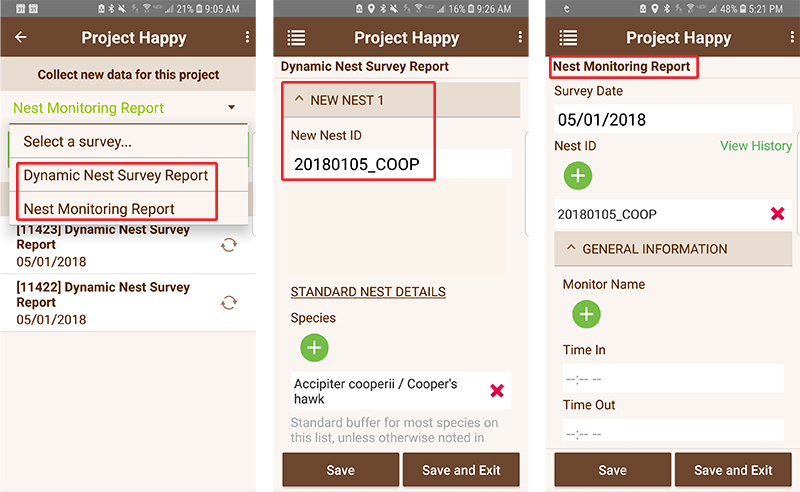 First, we have created two new survey forms for our Wildnote Survey Form Library – one for your initial nest surveys, and the other for follow-up monitoring on any nests you have documented in your project. 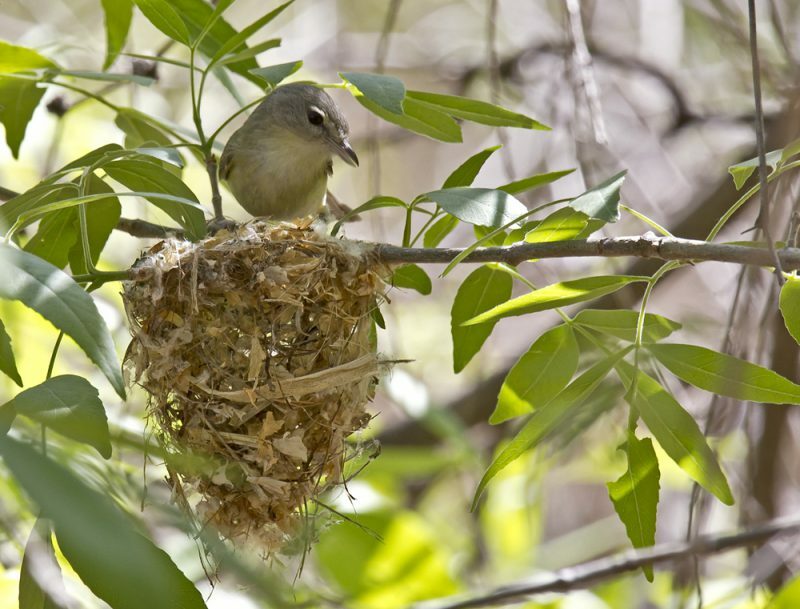 Start with a Nest Survey, then do your follow-up monitoring on the Nest Monitoring form. Next, we have added functionality that allows you to automatically create a nest location by assigning a name to the nest and dropping a pin. 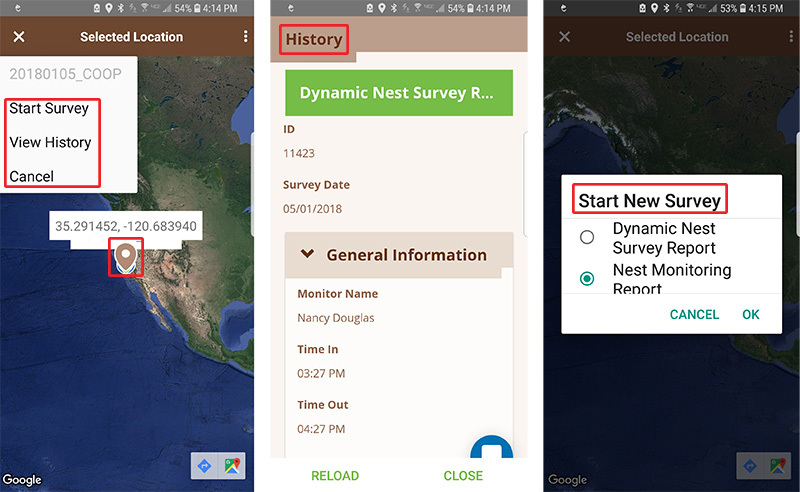 Once you sync your data, that nest dynamically appears in a “Location” list (see below) and automatically populates to a Nest ID drop down list available in the Nest Monitoring Report Form for further field-data collection. These nest locations auto-populate from dropped points in the field. Additionally, thanks to excellent suggestions from our users, you can now query the database through the mobile app to show all previously collected data on a particular Nest ID (as long as you have connectivity). 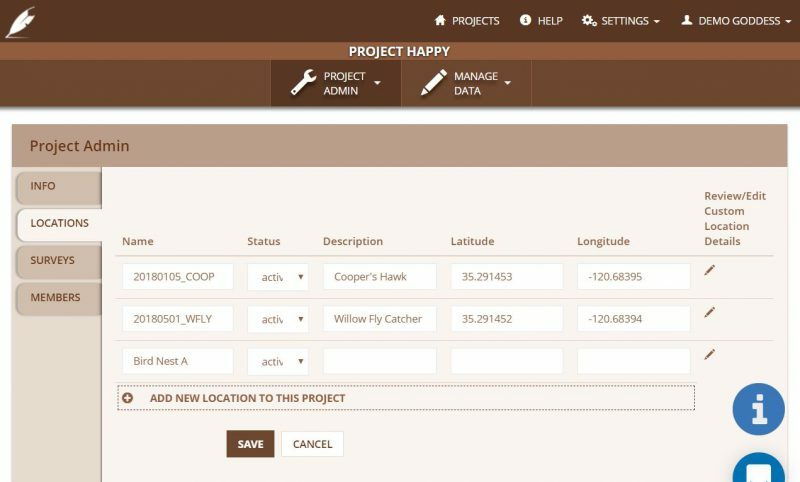 As well, you can also start a survey from the map view by touching the project location pin associated with the nest you are monitoring. After all, when you have many nests to monitor, the pin dropped by the big oak tree down by the river is probably easier to find than an obscure nest name! Query the database and start your survey forms from map view. If you are interested in deploying a similar workflow for nest monitoring for your organization, please reach out to support@wildnoteapp.com. Remember, Wildnote also has taxonomy lists built right in, or you can send us your list and we can upload it for you. In addition, if you need a customized export or report, we can build that for you too. 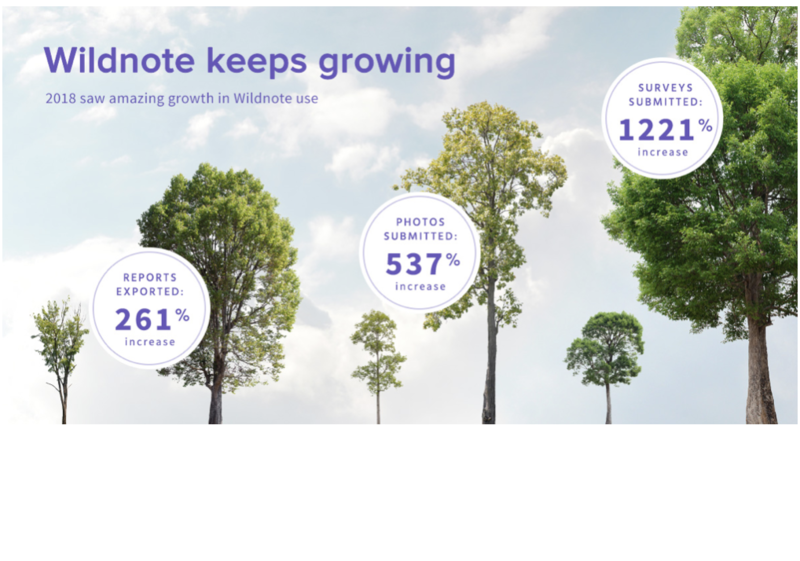 In addition to the above workflow, our development team has been working hard on other improvements that will make using Wildnote easier, more intuitive, and some even say, more fun! We’ve added “Save” and “Save and Exit” buttons that are now always present at the bottom of the survey form when collecting data, and when you hit “Save” you stay in your survey form in the spot where you last entered data. The mobile app now remembers the last selected survey form when you start collecting new data. We now automatically capture the latitude/longitude of the point without needing to click inside map (you can still click inside map to adjust location if necessary) – no more waiting for the map location to resolve. When entering text in a multi/single line field, the box now grows as you type. We’ve updated map-view options for “Dropped Points” and “Project Locations” to be more intuitive.